Fascinating, amazing, magnificent, horrific, unbelievable are only a few of the adjectives that invade my mind as I see this. 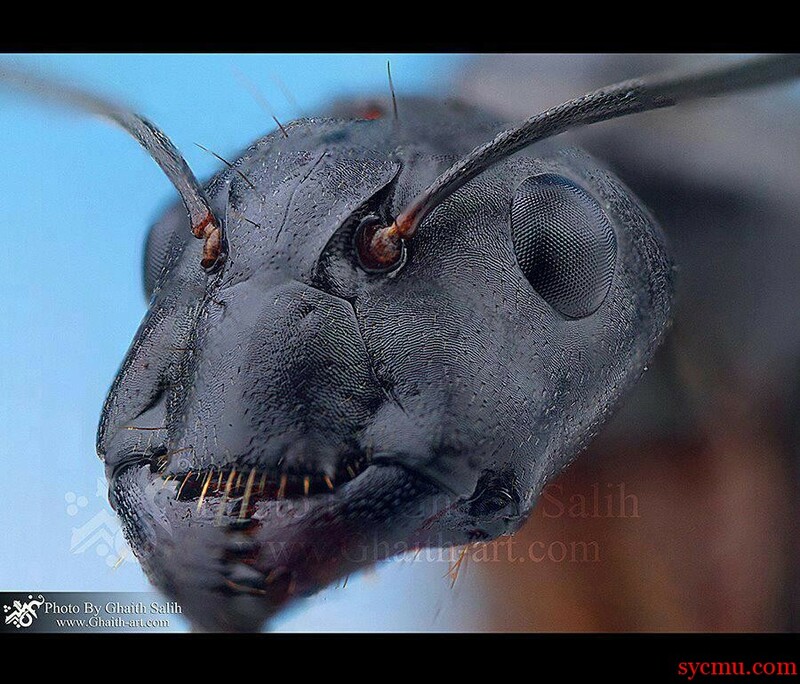 This is the most close up, high res picture of an ant’s face, taken with the most advanced photographing technology known to man, and one of the best cameras available. Just see the amount of detail in the creature’s face. Looks like a monster out of a horror movie, but it is every bit an ant. You can suddenly see so many more facial features, and so much personality. How fascinating the world around us is! It is so difficult to believe that a creature so small as this, can be so complex. « Oh, Yes! It Is a Fail! But Will She Ever Know?